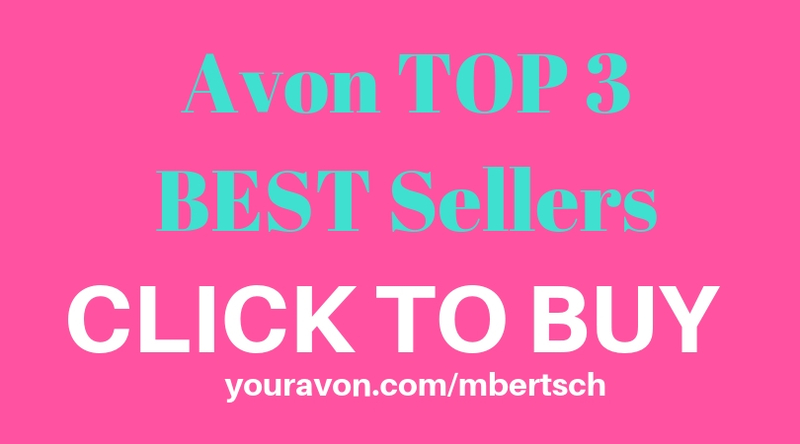 View the Avon free shipping code January 2016 for the best online shopping experience. 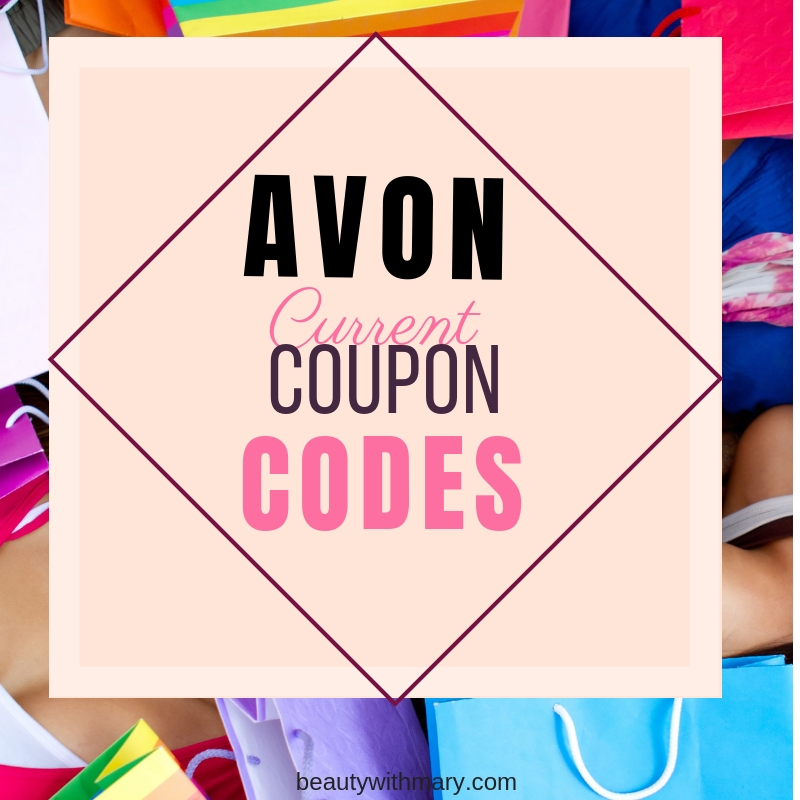 This is a great Avon coupon code to use on orders of $25 or more! 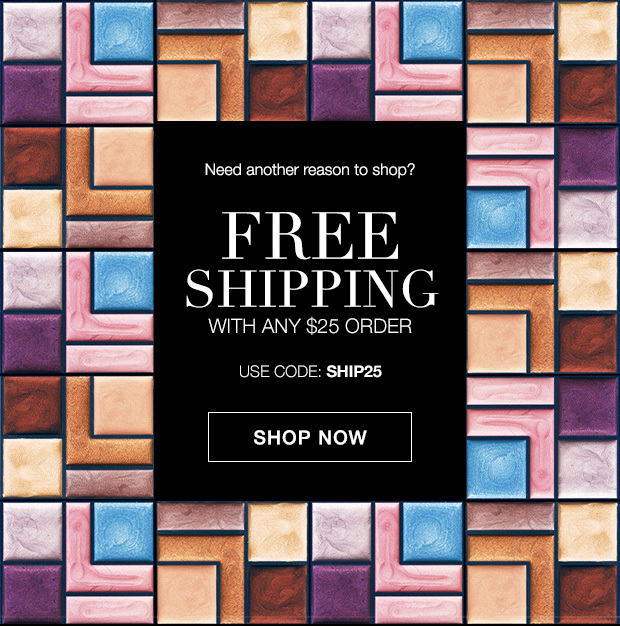 Enter code SHIP25 with your direct delivery order when you shop Avon online. 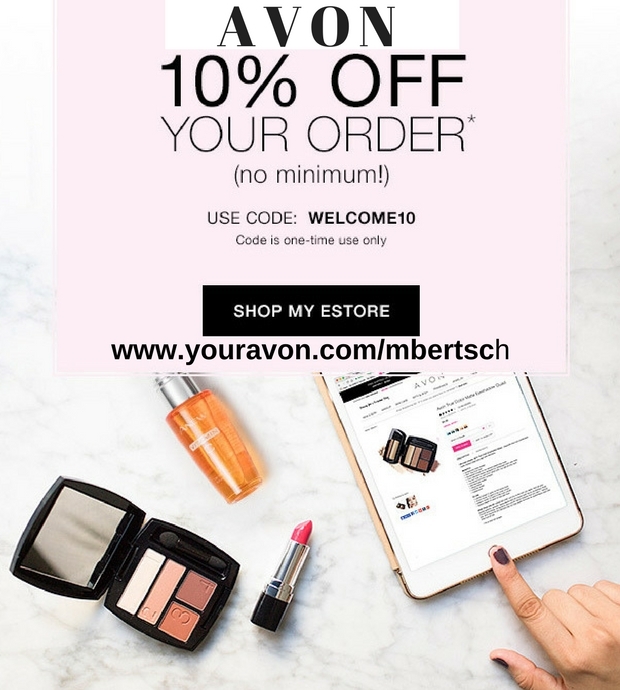 This offer ends on January 14, 2016, so you must shop today. 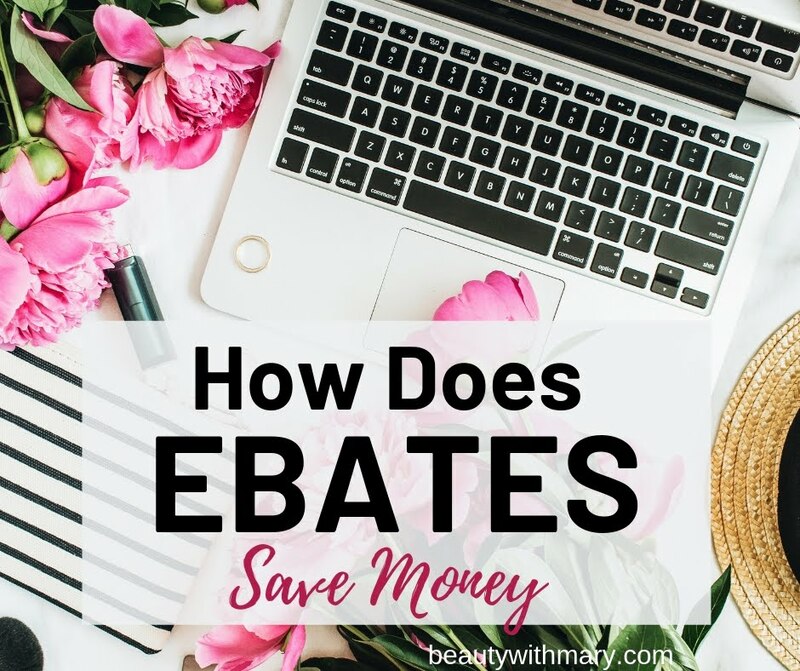 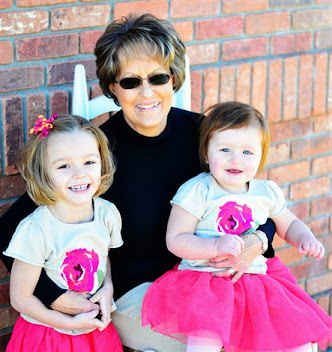 Shop any of the following product categories for great sales and specials.